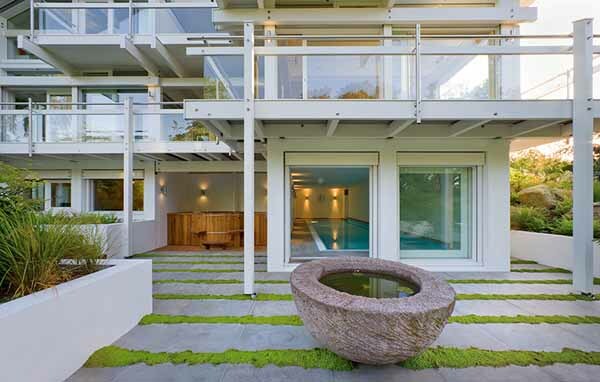 Contemporary landscaping ideas reflect modern trends in architecture and house design, bringing simplicity and unique details into garden design, front yard and backyard decorating. 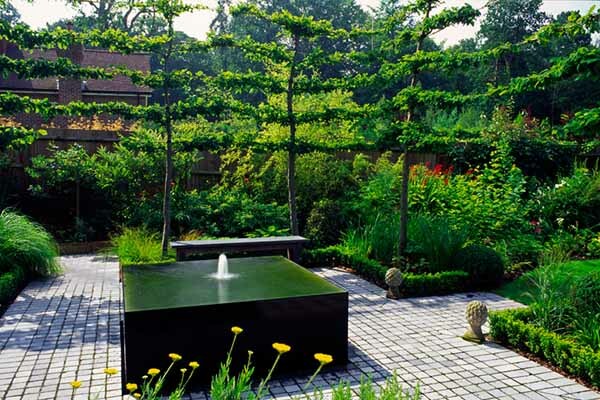 Andy Sturgeon, is one of leading landscape architects in Great Britain, whose works are interesting and inspiring. 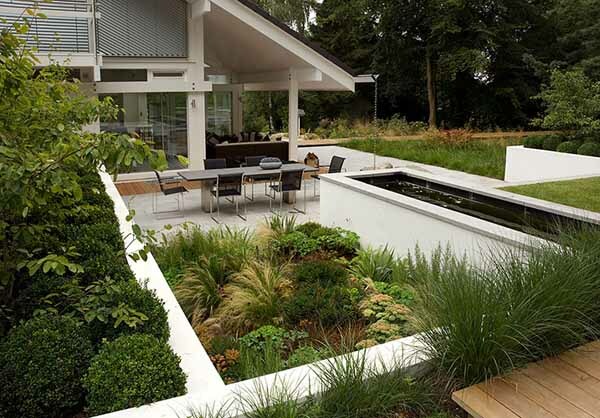 Contemporary landscaping ideas from Andy Sturgeon, a journalist, writer and broadcaster, impress and delight. He unique roof gardens, landscaping ideas for large private estates and small garden designs are unique and artistic, offering contemporary landscaping ideas that can be used in your beautiful garden. Today Andy Sturgeon works at international projects in Hong Kong, Rwanda, Europe and the Middle East. His large and small garden designs can be seen on television, in books, magazines and newspapers around the world. His first book Planted is a powerful incentive for developing the industry of landscape and garden design. 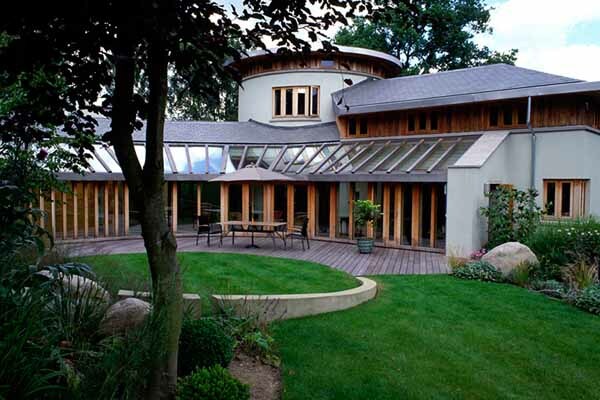 The innovative approach and fresh landscaping ideas make it a popular publication in Britain and abroad. In his second book Potted he has created a beautiful image of house plants, showing how to decorate home interiors with indoor plants in a contemporary, stylish and surprising way. His third book Big Plans, Small Gardens is about small patio garden designs and small backyard ideas for creating comfortable and beautiful small spaces in contemporary homes for outdoor living. Andy Sturgeon won five gold medals at the exhibition RHS Chelsea Flower Show and the award Best in Show in 2010. English newspaper Sunday Times and House and Garden magazine called Andy Sturgeon one of top 10 leading landscaping experts and garden designers in UK.